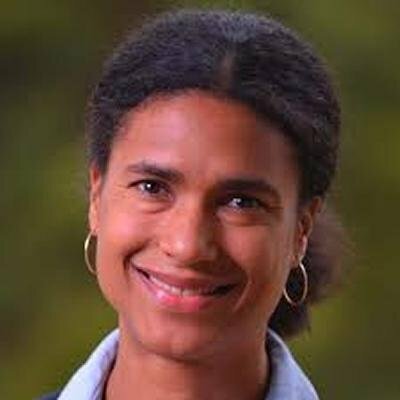 Dr. Isabella Aboderin is a Senior Research Scientist and Head of the Program on Aging and Development at the African Population and Health Research Center (APHRC) in Nairobi, Kenya, and an Associate Professor of Gerontology at the Centre for Research on Ageing, University of Southampton, UK. Isabella is the Regional Chair for Africa of the International Association of Gerontology and Geriatrics (IAGG), Technical Advisor to the Global Commission on Aging in Developing Countries, Member of the World Economic Forum Global Agenda Council on Ageing, and Board Member of HelpAge International and the United Nations International Institute on Ageing (INIA). She also serves on the African Commission on Human and People’s Rights Working Group on the Rights of Older Persons in Africa. Isabella’s research and policy engagement center on a) illuminating the nexus between issues of ageing and core development agendas in Africa, with a focus on older adults’ socio-economic roles and intergenerational impacts, age-based inequalities in well-being, understandings of quality of life and resilience in old age, and health- and long-term care systems for older adults, and b) contributing to the development and consolidation of regional and national ageing policy and rights frameworks. Isabella holds a PhD from the School for Policy Studies from the University of Bristol, UK, an MSc in Health Promotion Sciences from the London School of Hygiene and Tropical Medicine, and a BSc in Cellular and Molecular Pathology from the University of Bristol. How will a population boom change Africa? 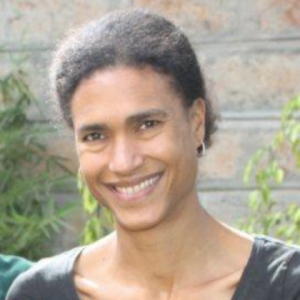 Isabella Aboderin is a senior research scientist at the African Population Health Research Centre in Nairobi and associate professor at the Centre for Research on Ageing, University of Southampton.